Say Hello to Rails 4! 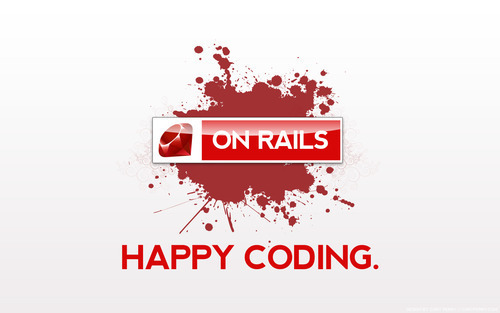 We are please to announce support for Rails 4 and Ruby 2 on Cloud 66. You can include the ruby version in your Gemfiles as well as targeting a specific Rails version. The rest of the deployment, monitoring and features are exactly the same.